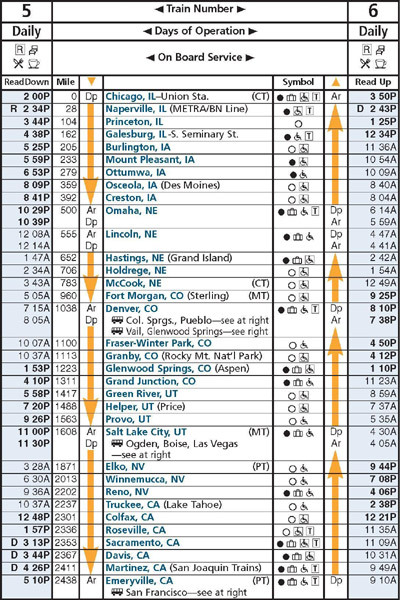 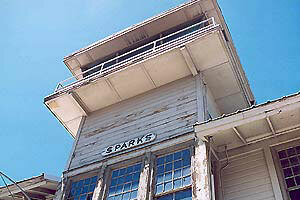 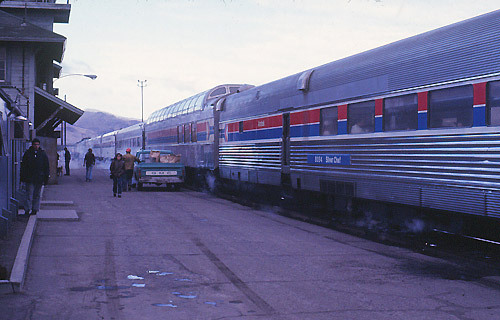 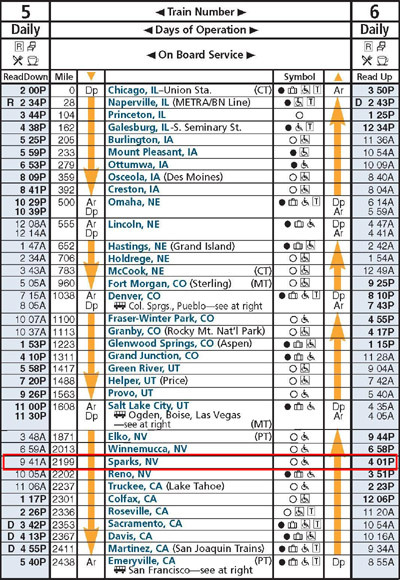 Note: California Zephyr no longer stops at Sparks, NV. 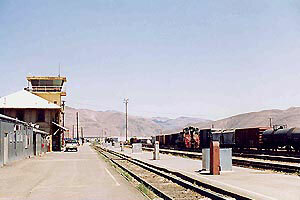 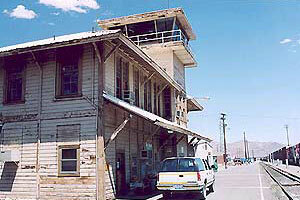 Amtrak Sparks, NV train station was closed in 2009. 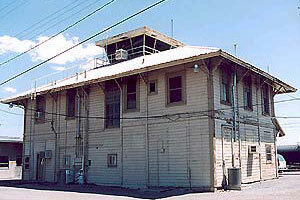 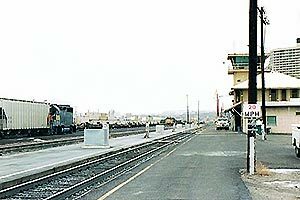 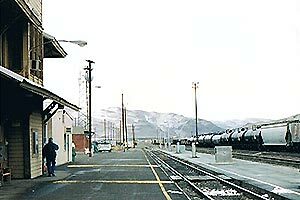 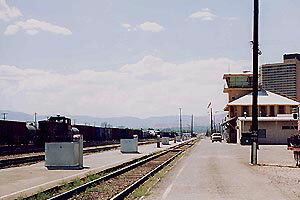 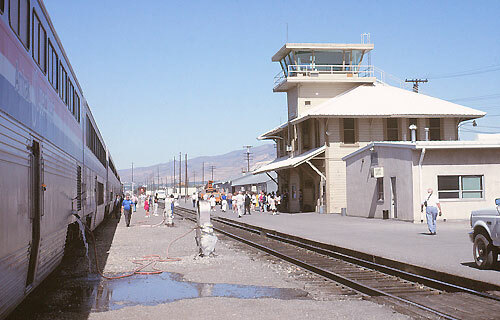 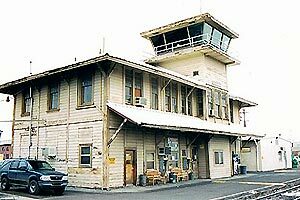 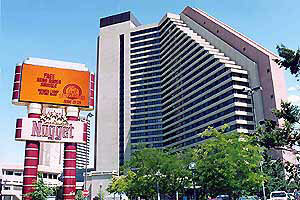 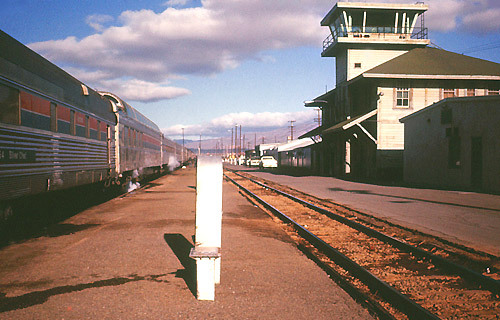 Amtrak Thruway service (bus) still stops at Sparks, but the bus stop is located at the Nugget Hotel, not the former Amtrak train station at the Union Pacific yard.